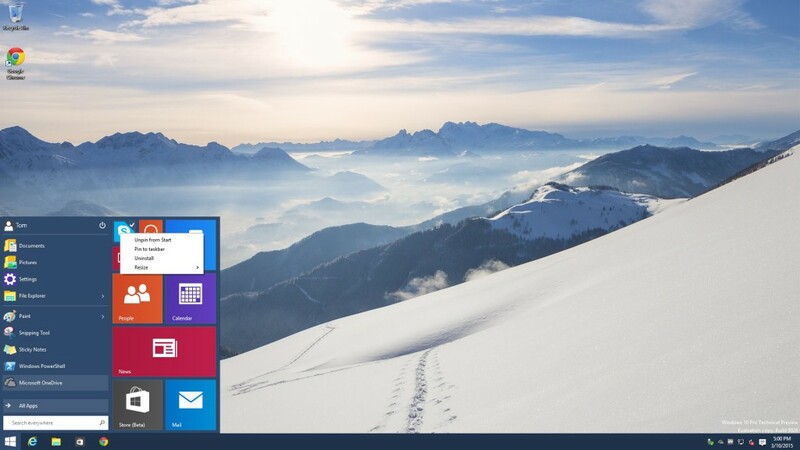 You’ve installed the preview and probably already got rid of all the ‘Live Tiles’ put in your Start Menu, great! Hold on.. what’s this?! 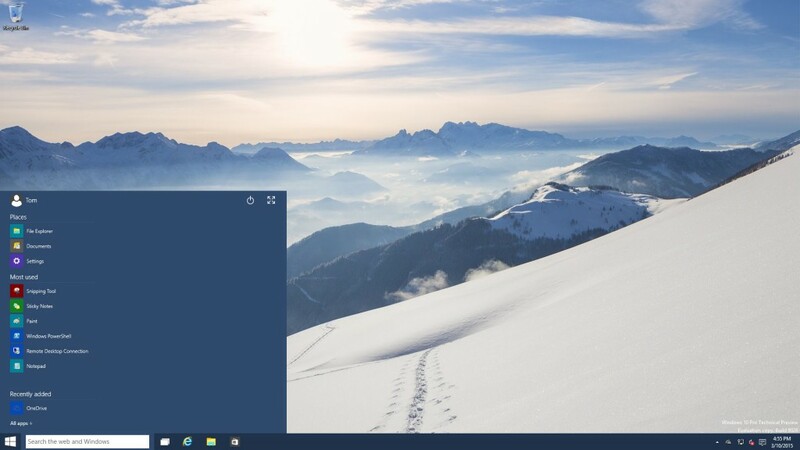 Microsoft has changed the Start Menu with a new XAML based solution, looking more elegant and having nice animations it does have short comings for those looking for a clean desktop environment. Can we get rid of these issues? Yes!